A total of 129 700 candidates are sitting the session and other related examinations organised by the Board throughout Cameroon. The Cameroon General Certificate of Education Board (CGCEB) whose practical phase ended on May 23, 2018, was on Monday May 28, 2018, transcended to the written phase. 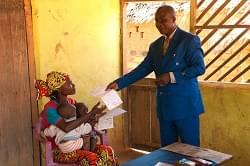 South West Governor, Bernard Okalia Bilai, visited writing centres in Buea which include the Bilingual Grammar School Molyko and Baptist High School Buea. He equally went to Limbe where he inspected the exercise at Government High School Limbe and Saint Ann Girls College Limbe. The Chiefs of Centre indicated to the Governor that the examinations started hitch-free. Ordinary Levels candidates for General Education put pen on Economics paper I and Technical Education had Economics paper I and Technical Drawing paper I correspondingly for one hour thirty minutes which stated at 8 am. Advanced Levels General Education candidates had Economics paper I and Geology paper I. Those of Technical Education equally wrote Economics paper I and, Language and Organisational Communication paper I. All the subjects had their paper II in the afternoon by 2 pm. Of the eight examinations organised by the CGCEB, 129 700 candidates are sitting the examinations in 388 accommodation centres across Cameroon. For the Ordinary and Advanced Levels, there are 295 accommodation centres across Cameroon with 81 of them in the North West Region and 48 centres in the South West Region. Technical Education has three centres while Baccalaureate and other related examinations in English Language organised by the Board had started on May 22, 2018 in 30 centres. Statistics indicated that there was a drop of 5 000 candidates as compared to last year. 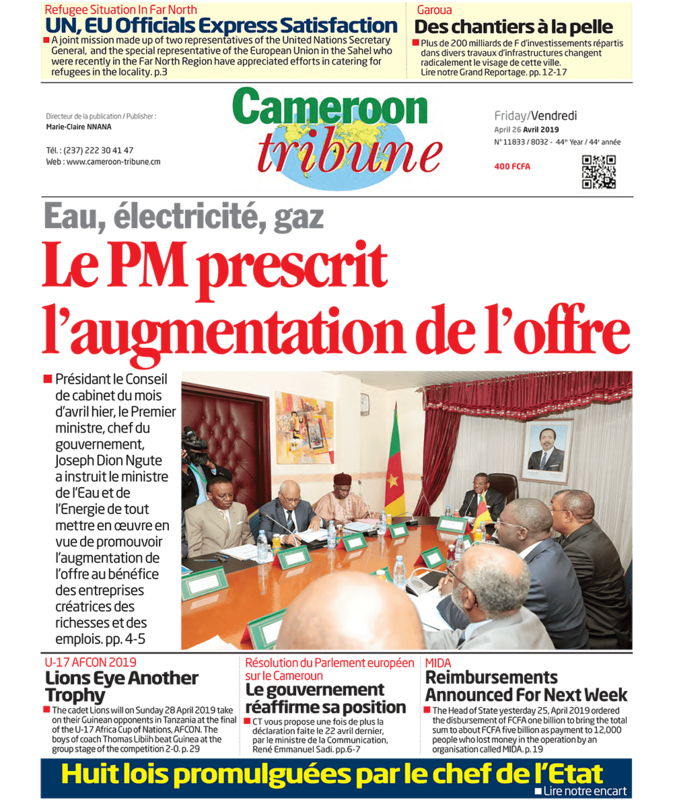 In all the writing centres Cameroon Tribune visited yesterday, May 28, 2018, all the Chiefs of centre turned down our request for comments and photographs of candidates. At midday, the Registrar of CGCE Board, Dang Dominic Akuh, rejected a request for an interview citing security concerns. However, local administrative officials that spoke to our correspondent in Kumba, Meme Division said the examination took place under normal conditions with all the centres where students were awaited having started on time.